EASTER code: 25% off on drinks. Minimum order value is 45€ (not applicable on tdisc bundles or machine offers). Machine registration code: minimum order value is 25€. 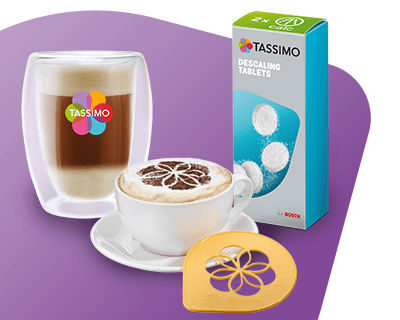 1.1 The TASSIMO Home Delivery Service is offered subject to these terms and conditions by Koninklijke Douwe Egberts B.V, based at Oosterdoksstraat 80, 1011 DK Amsterdam, The Netherlands, Umsatzsteueridentifikationsnummer IE3337352QH, and references to"we", "us", "our" and similar expressions should be read as references to that company. 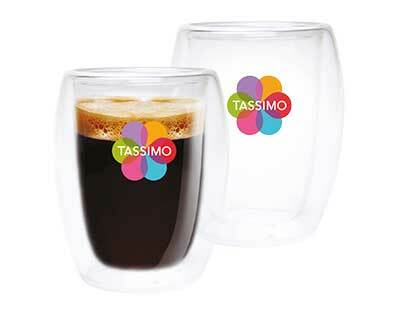 1.3 The TASSIMO Home Delivery Service sells TASSIMO Machines, T DISCs and other beverage-related and TASSIMO-related items ("products") as may be listed from time to time on our web site at www.tassimo.com/ie ("our Republic of Ireland website"). 1.4 You can order products for delivery to the Republic of Ireland using our Republic of Ireland web site. These terms and conditions will apply to your order upon placing an order. This is a site for members of the public to purchase the products. If you are a business placing an order you will be unable to claim any taxes or equivalent from us. 3.1 All prices are inclusive of VAT within the Republic of Ireland where appropriate. All prices are quoted in Euro (€ EUR) only. 3.2 The total value of your order including VAT and delivery charges will be displayed on the order confirmation screen. The displayed price is the amount in Euro (€ EUR) that you will pay. 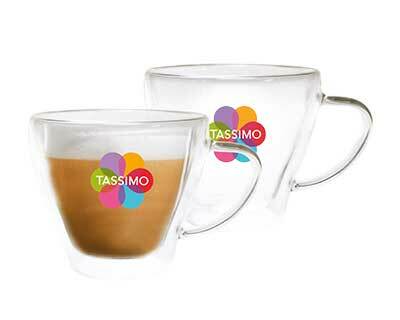 3.3 Due to the fact that the TASSIMO Home Delivery Service is offered and managed by Koninklijke Douwe Egberts B.V, any payment for an online purchase may constitute an international transaction which may be charged by your bank with additional fees. 3.4 Prices of the products and our delivery charges will be as quoted on our Republic of Ireland web site at the point of ordering (subject to revision for errors). 3.6 Our Republic of Ireland web site contains a large number of products and it is always possible that, despite our best efforts, some of the products listed on our Republic of Ireland web site may be incorrectly priced. We will normally verify prices as part of our dispatch procedures so that, where a Product's correct price is less that our stated price, we will charge the lower amount when dispatching the Product to you. If a Product's correct price is higher than the price stated on our of Ireland web site, we will normally, at our discretion, either contact you for instructions before dispatching the Product, or reject your order and notify you of such rejection. 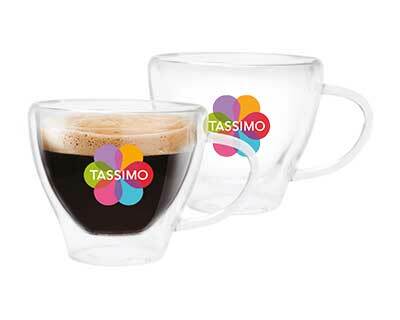 4.2 Please note, we are only able to accept money off vouchers issued through the TASSIMO Home Delivery Service. 4.5 To ensure your order is dealt with promptly, we require your full, correct address details, including a county for Republic of Ireland (as applicable), a day time contact telephone number and your e-mail address (if you have one). 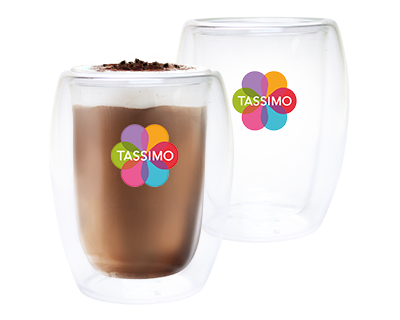 If you have a registration card, please also include your TASSIMO Unique Client Number which can be found on the front of your card. The billing address you provide to us must be the same as the billing address you have notified to and registered with your selected credit/debit card company or other payment services provider as this is used to validate your order. We regret that failure to supply the correct details will result in your order being held pending the supply of the correct details. 4.6 Your order will only be processed if full payment details are given. 4.7 We use a third party payment services provider to process payments. Upon placing your order using our Republic of Ireland web site, the final step in the ordering process will result in your order being handed over to our payment services provider's web site for payment. You may pay using any of the payment methods listed on our payment services provider's page after your order is transferred to their web site for payment. 4.8 Your detailed payment information will be collected at the point you complete your order, however, our payment will be debited upon order dispatch. In some exceptional circumstances order dispatch may be delayed due to unforeseen circumstances, and in this situation, depending on your payment method, payment debit will occur 3 to 7 days after you placing the order. Debiting your payment does not represent acceptance by us of your order or otherwise commit us to a contract with you. Section 5 of these terms will govern how and when a binding contract is formed between you and us in relation to any order. 4.9 If you experience any difficulties processing your order or with payment, please call our Republic of Ireland Careline. The careline numbers are listed in section 1.5 of these terms and conditions. 4.10 All orders are checked with the relevant payment provider prior to dispatch, so please ensure that the details you provide us with are correct. We cannot accept responsibility for an order being held back as a result of incorrect or invalid payment details being given. 4.11 All investigations for order traces will be implemented as soon as possible. Queries need to be directed to our United Kingdom Careline if dialling from within the United Kingdom and our Republic of Ireland Careline if calling from Republic of Ireland; you will need to quote your Order Reference Number or your postcode. The careline numbers are listed in section 1.5 of these terms and conditions. 5.1.1 After placing an order on our Republic of Ireland web site, you will receive a Confirmation Email. This does not mean that your order has been accepted. Your order constitutes an offer to us to buy the product(s) you have ordered. All orders are subject to acceptance by us. A "Working Day" any day (other than a Saturday, Sunday or public holiday in the Republic of Ireland (depending upon where delivery is to be made)). 6.6 For deliveries within the Republic of Ireland, the €3.99 delivery charge is waived for orders placed to the value of €30 or more in a single delivery, up to the maximum weight per single delivery specified in condition 6.2 above. No deliveries are made on Saturdays, Sundays or holidays in the Republic of Ireland (depending upon where delivery is to be made). 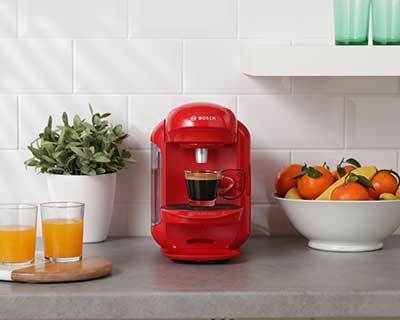 6.7 Please note if you order from tassimo.com/ie, we can only deliver to a valid address located within the Republic of Ireland. 7.3.2 we will return your money to you by re-crediting it to the payment method you used to pay for the products without undue delay and in any case within 14 days of the day we have received the products you wish to return or until you supply evidence that you have sent the products back to us, whichever is the earliest. The refunds will be made in Euro (EUR €). 7.3.3 we are not responsible for the fluctuations in the exchange rate between Euro (EUR €) and any other currency, and provided we have refunded the same amount in Euro (EUR €) as we charged for the products at the point you ordered them, this will constitute a full refund of the purchase price. 8.2 If you are ordering using our Republic of Ireland web site, the last stage in the order process is that details about your order will be passed to our selected PSP. This will be clear from the details presented to you in your browser during the order process. The PSP will ask you to select one of the supported payment methods, and enter relevant details regarding that payment method (for example, if paying by credit card this could include your name and address details, credit card number, expiry date of the card and the security digits on the rear of the card) in order for the payment to be processed. 8.7 All data provided by you to us as part of the order process will be treated securely and in accordance with the Republic of Ireland’s Data Protection Act 1998. 8.9 Should you have any questions regarding security, please contact our Republic of Ireland Careline. 10.1 We reserve the right to supplement and amend these Terms and Conditions for any reason at any time. 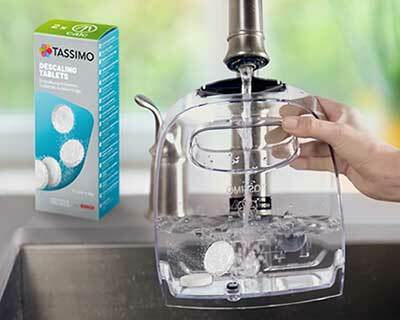 It is your responsibility as a customer to review these on each occasion you access the TASSIMO Home Delivery Service, whether on line using our Republic of Ireland web site or by telephone using our Republic of Ireland Careline. 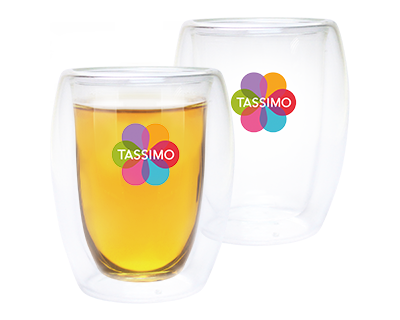 10.2 We also reserve the right to suspend, restrict or terminate access to the TASSIMO Home Delivery Service for any reason at any time. 10.3 These terms and conditions, and all matters relating to orders using our Republic of Ireland web site or using our Republic of Ireland Careline shall be governed by Irish law and the Irish courts shall have jurisdiction over any disputes. 11.1 Nothing in these terms and conditions excludes or limits liability for death or personal injury caused by negligence, fraud or fraudulent misrepresentation, any breach of the obligations implied by Sale of Goods and Supply of Services Act 1980 section 12 of the United Kingdom's Sale of Goods Act 1979, defective products under the Consumer Protection Act 2007 or any liability which may not otherwise be limited or excluded under applicable law. 11.2 Subject to clause 12.1, we will not be liable for losses that result from our failure to comply with these terms and conditions that fall into the following categories, even if such losses result from our breach: 11.2.1 loss of profit; 11.2.2 loss of business; 11.2.3 loss of opportunity; 11.2.4 loss of savings; 11.2.5 loss of the use of money; 11.2.6 loss of existing or future contracts; 11.2.7 loss of data; 11.2.8 loss of goodwill; and/or 11.2.9 loss of reputation. 11.3 We will not be liable for any theft or loss of or destruction to your products once the products are delivered to your nominated delivery address. 12.1 We own all the rights in the designs and information on our web sites, including our Republic of Ireland web site (www.tassimo.com/ie) You may only print out parts of our Republic of Ireland web site for the purpose of ordering products on our Republic of Ireland web site. You must not use the material on any of our web sites for any other purpose. 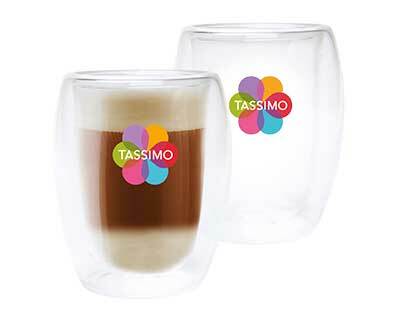 12.2 "TASSIMO", "KENCO" and "SUCHARD" and "T DISC" are our registered trademarks and other products names featured in our web sites may be registered trademarks belonging to other organisations, and must not be copied or used without their permission. 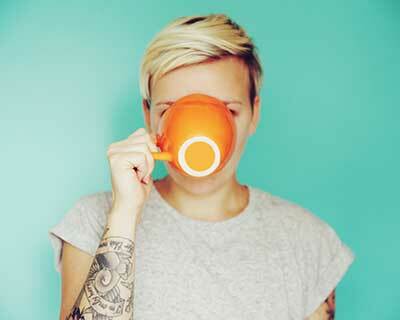 Register your brewer to receive £10 off each of your first two orders. Minimum £25 + P&P spend per order. 1st voucher valid for 6 weeks from registration. 2nd voucher valid for 4 months from registration. This offer cannot be used in conjunction with any other promotional codes and does not apply to other special offers, such as drinks bundles or machine deals.